2008 or even 2010, surveys allowing, he explains. and how they finance deficits and the like,” he says. 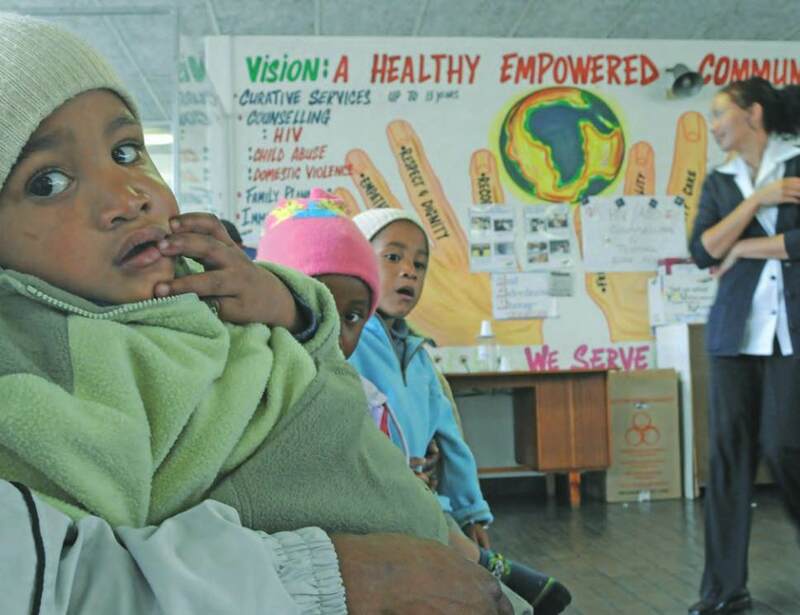 Empowering communities while waiting for services at a public health clinic. coverage, the Global Network for Health Equity (GNHE).